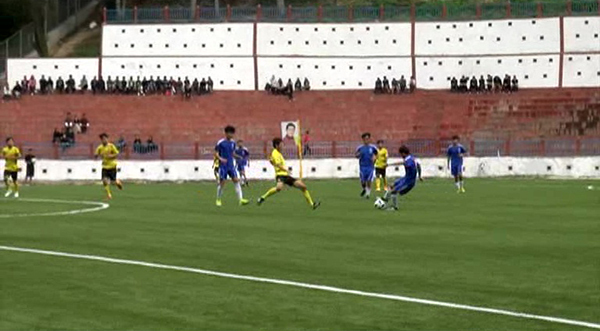 Organised by Sherubtse College, the first-ever Chancellor’s Cup Football Tournament kick-started at the college’s football ground today. Thirty eight teams from Monggar, Trashigang, Trashi Yangtse, Samdrup Jongkhar and Pema Gatshel are participating in the tournament. Sherubtse College said this sports event was organised to commemorate the golden jubilee of Bhutan-India’s bilateral ties and to mark 50 years of academic excellence of the college. The matches will be played on weekends since participants are civil servants and students. Henceforth, the institute plans to make the football tournament an annual sports affair.